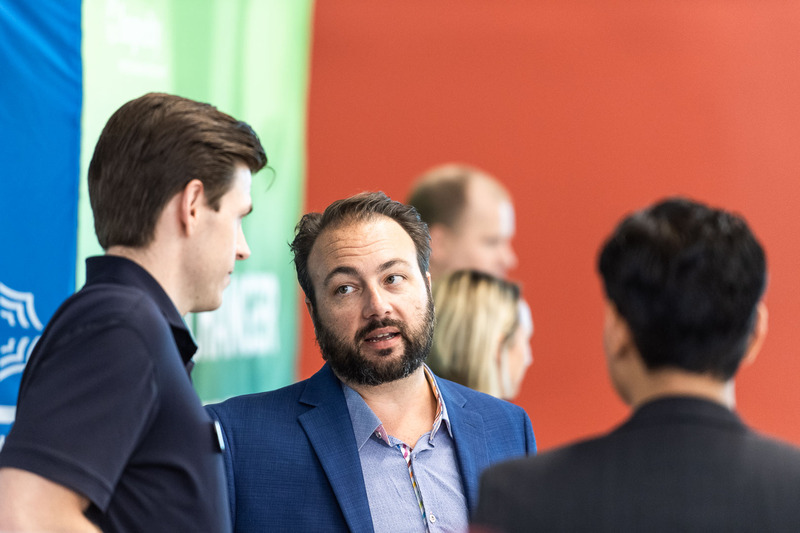 The VentureBridge is an initiative of the Swartz Center to connect early stage founders with successful alumni in top startup ecosystems to develop their startups into fundable seed stage ventures. 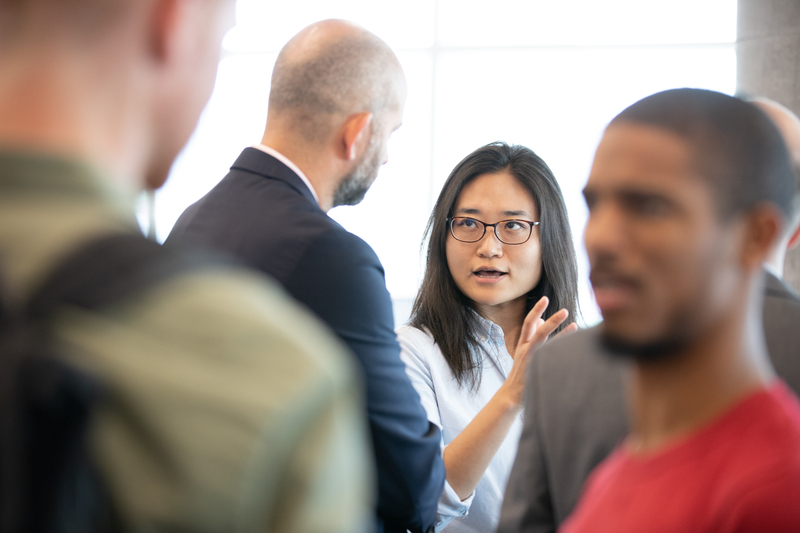 This effort is outside of the traditional education model and serves as a bridge between the many different ecosystems that Carnegie Mellon University alumni live and work. VentureBridge Accelerator: Applications are currently open. Want to mentor a VentureBridge team? Applications for the VentureBridge Summer Accelerator are Open. *Sponsorship opportunities are still available, please contact Robb Myer for further information. 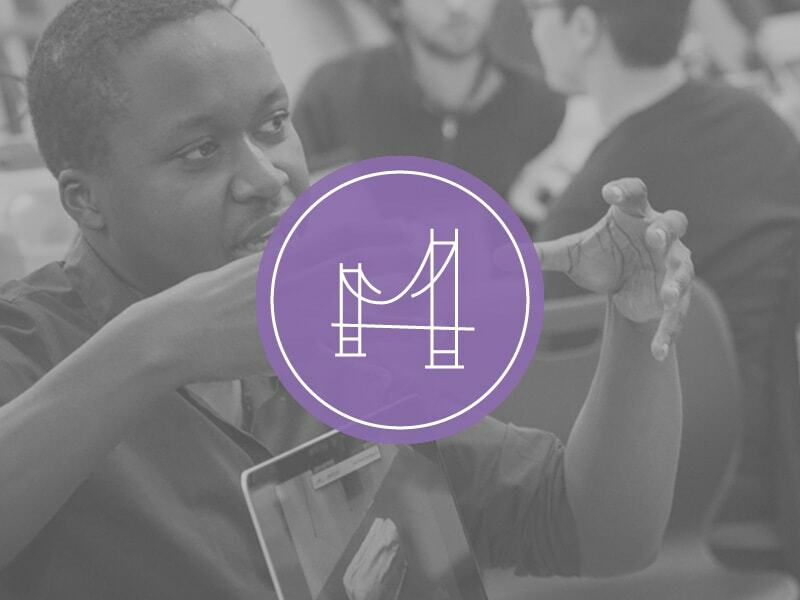 The VentureBridge Accelerator is a 10 - week program hosted in the San Francisco Bay Area each summer. The program is designed to create networks with the above three groups. Sessions include: Mentor matching, investor feedback, founder dinners, and more. The university invests $25,000 in each company. Companies receive many other in-kind services. The VentureBridge hosts multiple Mentor Matching events throughout the year. 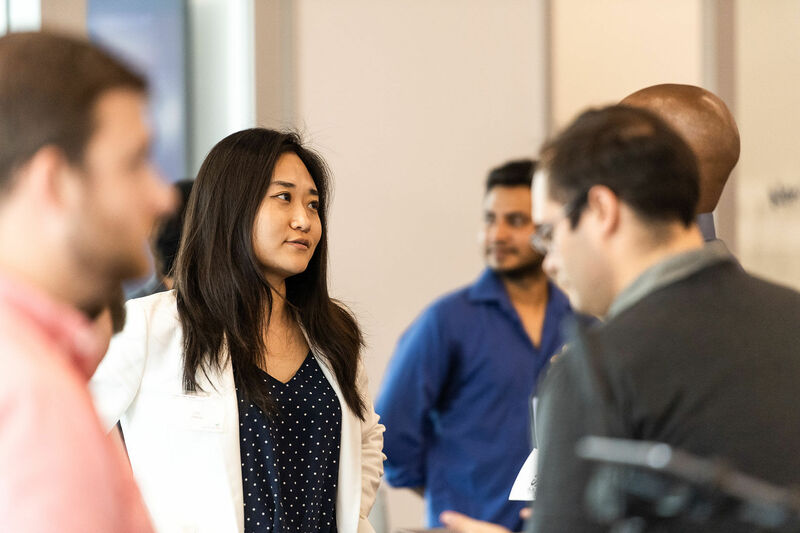 These events bring founders (student and alumni) together with a network of experienced and vetted alumni who have agreed to mentor founders. Startups of all stages are encouraged to apply. Mentors are useful at many different stages of personal and company growth. 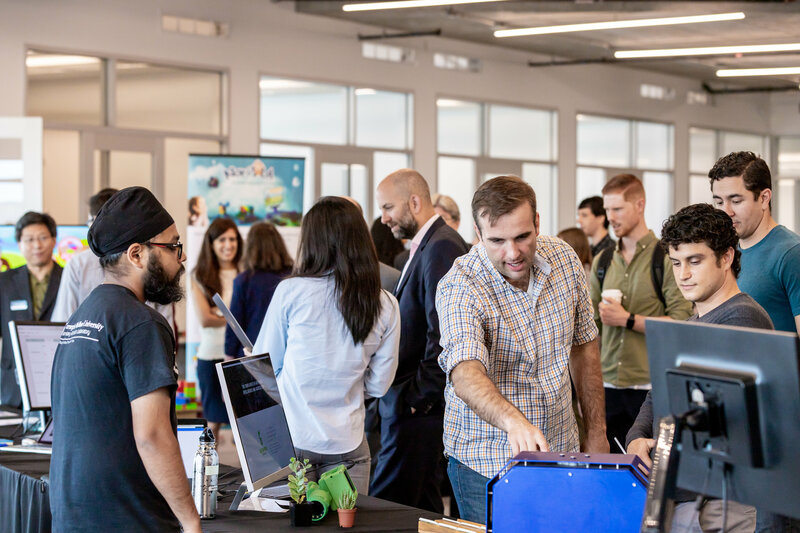 The VentureBridge offers temporary incubator space for visiting founders on the CMU – Silicon Valley campus in Mountain View and in SoMa in San Francisco. 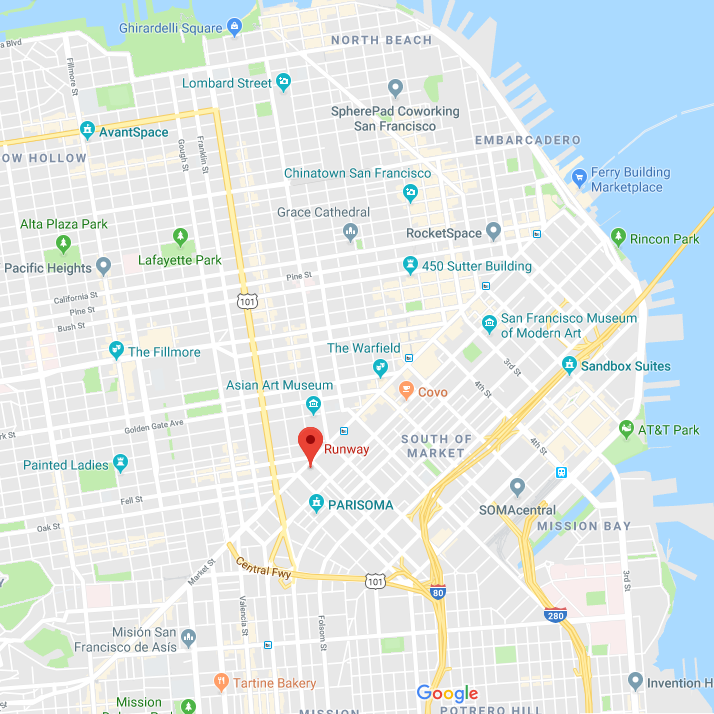 This two locations cover the majority of the bay area. Locations can be used to work, host meetings or just a quiet place for a phone call. Please contact Aleksandar Petkov for details. 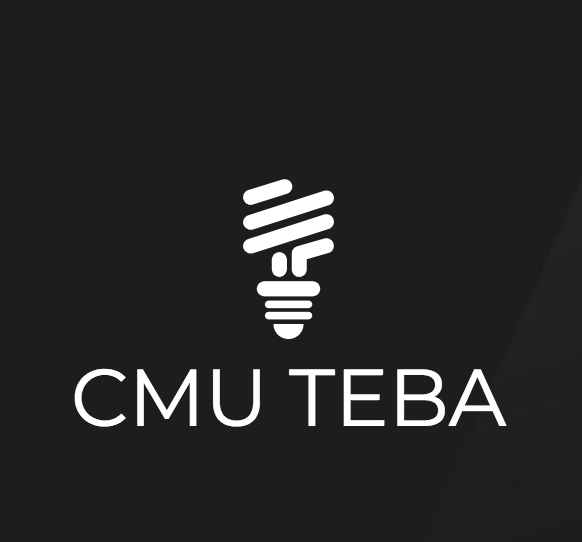 This is open to any CMU affiliated founder current or alumni. Once accepted, teams must be located or able to relocate to Silicon Valley for the duration of the program. The VentureBridge Accelerator will take place from June 10, 2019 until August 15, 2019. Start Date: June 11 & 12 in Pittsburgh. June 18 onward in Silicon Valley. 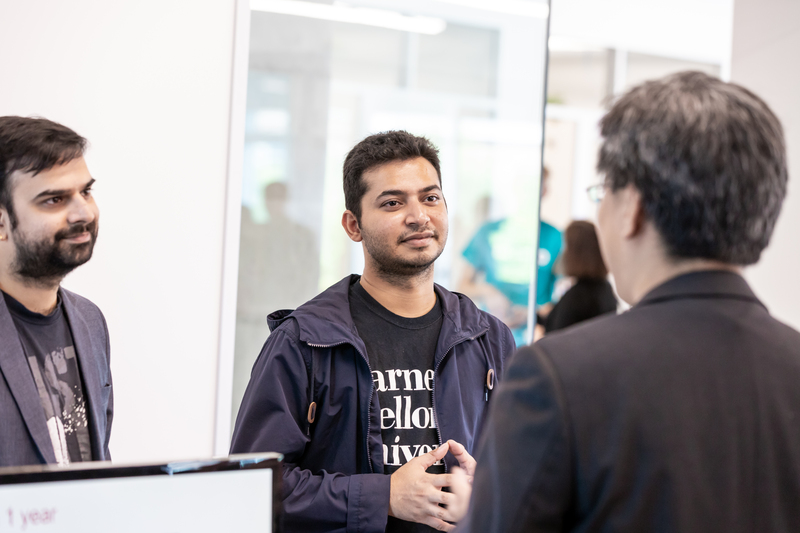 CMU Tech & Entrepreneurship wants to connect Bay Area CMU entrepreneurs and build the Carnegie Mellon University entrepreneurship community.